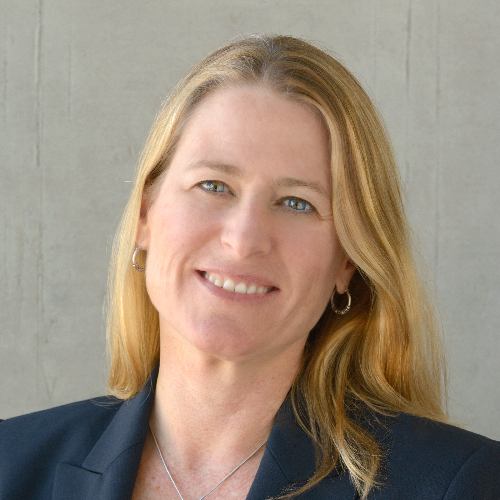 Paula Kehoe is the Director of Water Resources with the San Francisco Public Utilities Commission (SFPUC). She is responsible for diversifying San Francisco’s local water supply portfolio through the development and implementation of conservation, groundwater, and recycled water programs. Paula spearheaded the landmark legislation allowing for the collection, treatment, and use of alternate water sources in buildings and districts within San Francisco. Previously, she worked as the Assistant to the General Manager of the SFPUC and supported the utility’s $4.8 billion capital improvement program designed to rebuild and repair the third largest water delivery system in California. As Public Education Director for the SFPUC’s Water Pollution Prevention Program, Paula received six state and national awards. Paula holds a BA from the University of Colorado, Boulder and a MS from the University of San Francisco.